Yes. We have LGBTQIA persons on paid staff, pastoral team and volunteer leadership teams. Are there any LGBTQ+ people on your leadership team? Yes. 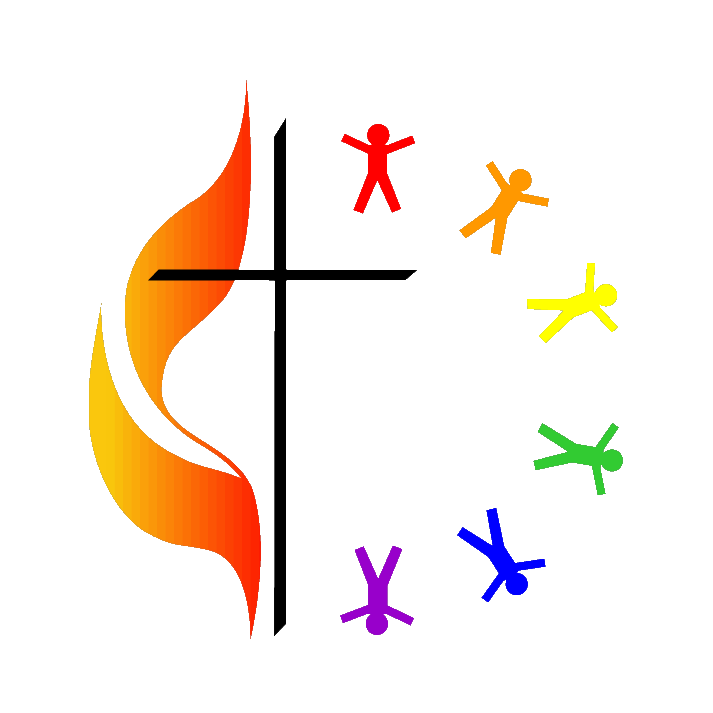 We have LGBTQIA persons on paid staff, pastoral team and volunteer leadership teams.